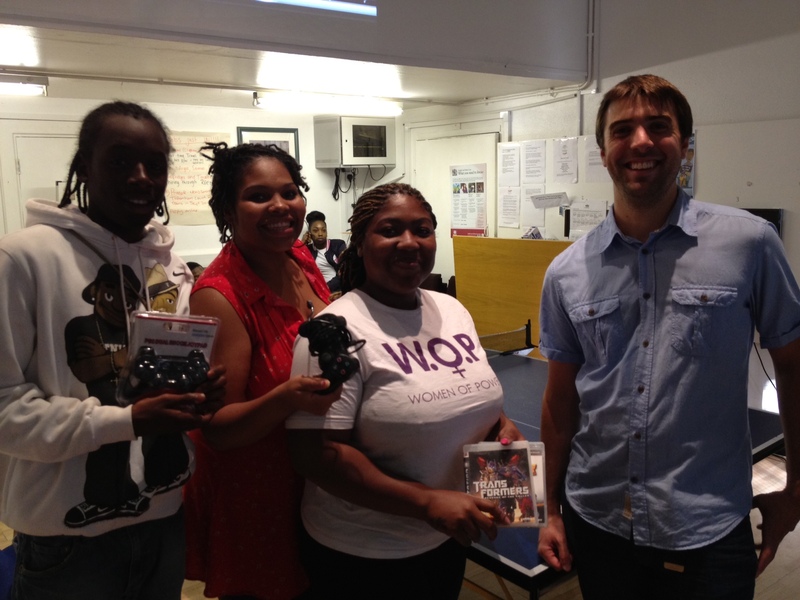 PS3 for free: Can you spare PlayStation 3 gear for top youth charity STORM? 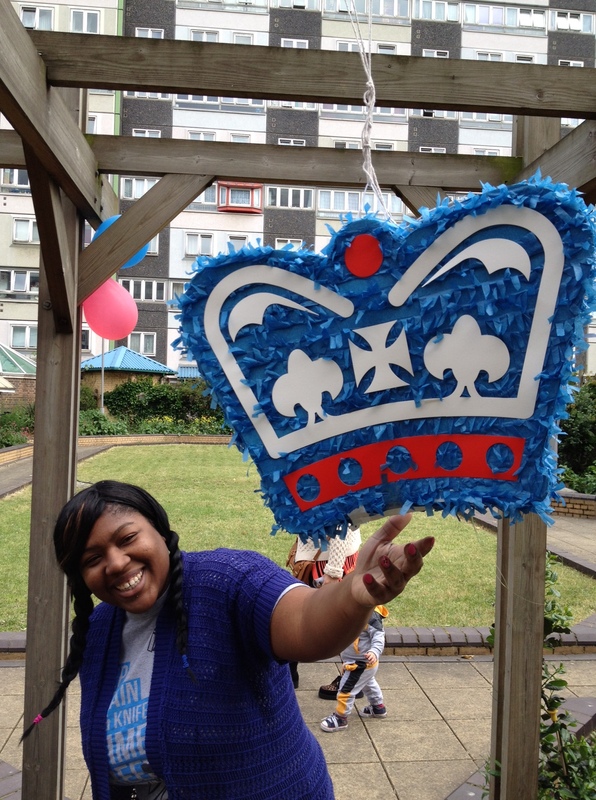 I met Simone at yesterday’s Doddington Estate Jubilee Street Party. She helps out with STORM, a charity that helps provide activities for local teenagers in a very troubled area. STORM has a room where children like to hang out and play PlayStation. I asked what sort of games they preferred, perhaps sports games, Call of Duty and SingStar? No, she sheepishly replied, we only have one game – Fifa Football – and only one controller. This struck me as pretty sad. Rather like Base D youth club 50 yards away lying empty for lack of staff, Simone has to watch the PS3 go to waste for lack of software. She would be grateful for our help. There is definitely a spare controller in Wandsworth; there are also a few games that haven’t been played in a while. So please email me at shogg@wandsworth.gov.uk if you have PS3 equipment – I can call round to collect it. STORM is a great organisation and it deserves our support; it would be great if you could also pass this request onto your friends and family. This entry was posted in Uncategorized and tagged Computer Games, Console, Doddington, PlayStation 3 by Simon Hogg. Bookmark the permalink.